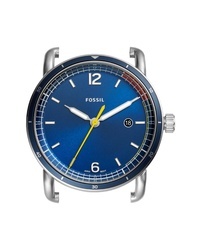 Fossil The Commuter Watch Case $75 Free US shipping AND returns! 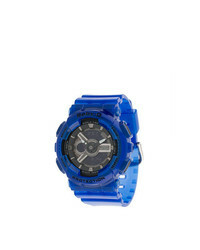 Uri Minkoff Norrebro Bracelet Watch $195 Free US shipping AND returns! 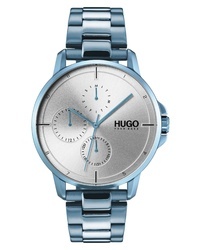 Hugo Focus Bracelet Watch $225 Free US shipping AND returns! 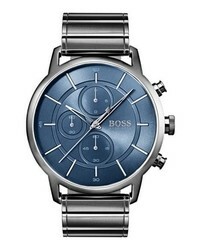 BOSS Architectural Chronograph Bracelet Watch $425 Free US shipping AND returns! 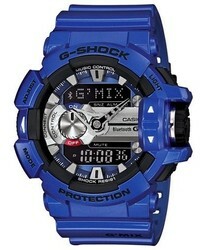 G-Shock Baby G Watch $181 Free US Shipping! 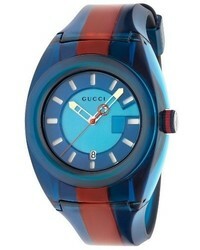 Gucci Gg Web Sync Watch $621 Free US Shipping! 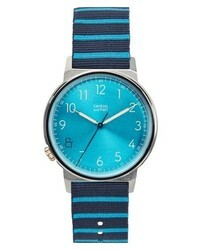 Canton and Hall Davis Slim Nylon Strap Watch $125 Free US shipping AND returns! 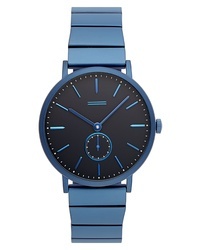 Calvin Klein Evidence Silicone Band Watch $259 Free US shipping AND returns! 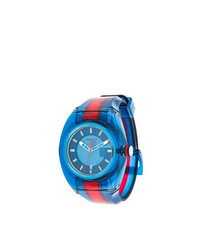 Gucci Sync Transparent Rubber Strap Watch 46mm $610 Free US shipping AND returns!